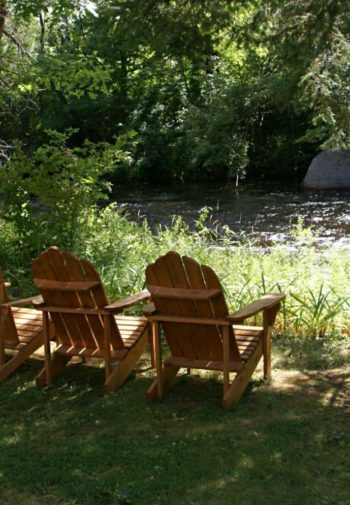 Little River Bed & Breakfast offers warm hospitality, fine food, and modern amenities, in a renovated 1870s farmhouse just steps from the scenic Nubanusit River. 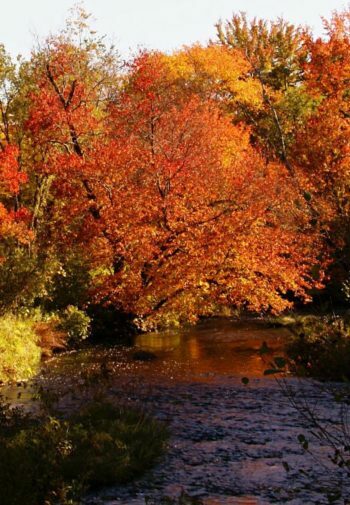 Located in the heart of Southwestern NHs Monadnock Region, the B&B is an easy one mile stroll to shops, dining and events in downtown Peterborough. Ideal for both business and leisure travelers, each of our four guest rooms features a queen bed, private bath, individual heat control, TV, and free high speed wireless internet. 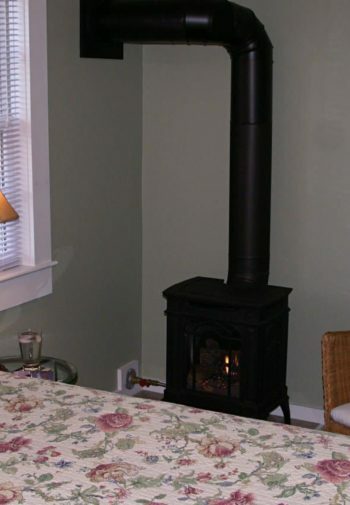 Some rooms have views of the river and/or gas stove fireplaces. Additional common spaces, indoors and out, provide ample space to relax and enjoy the river. 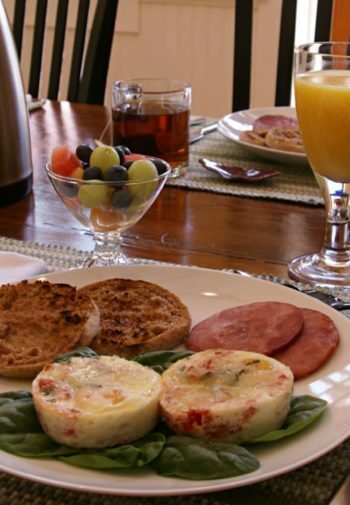 A hearty, full-service breakfast is served each morning and snacks & beverages are available throughout the day. Open year round  suitable for children 12 and over.